The calendar has flipped to August in Michigan, the days are starting to get shorter and we are on the back half of summer. 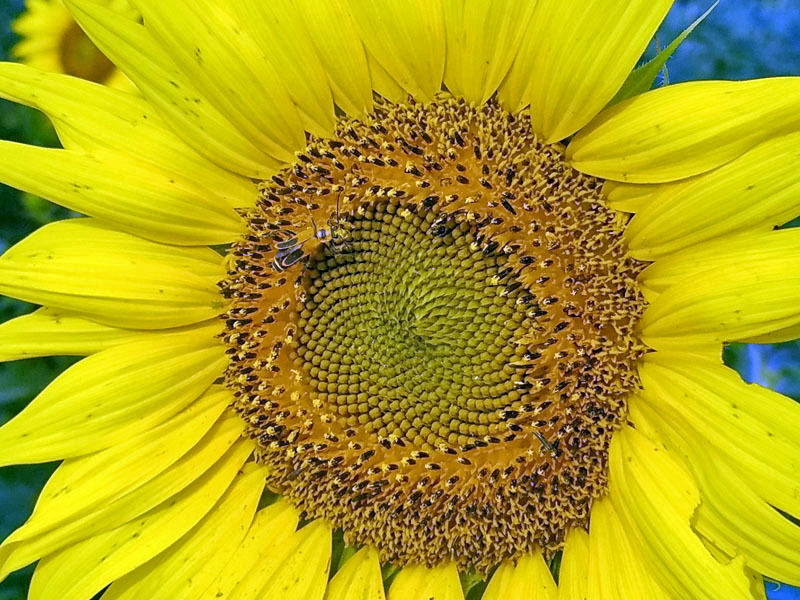 That must mean it’s sunflower season! 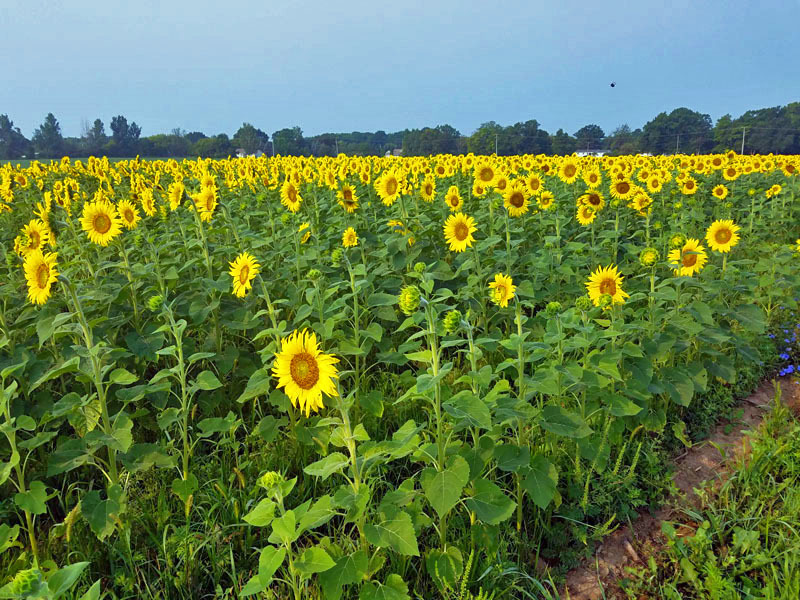 🌻🌻🌻 This season brought me to Fowlerville in Livingston County and the sunflower field at Munsell Farms. 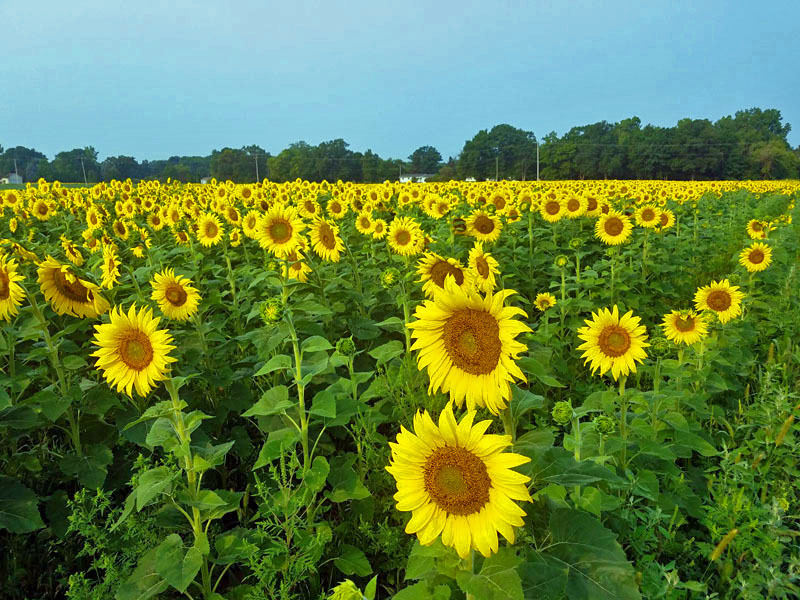 Sunflowers galore! 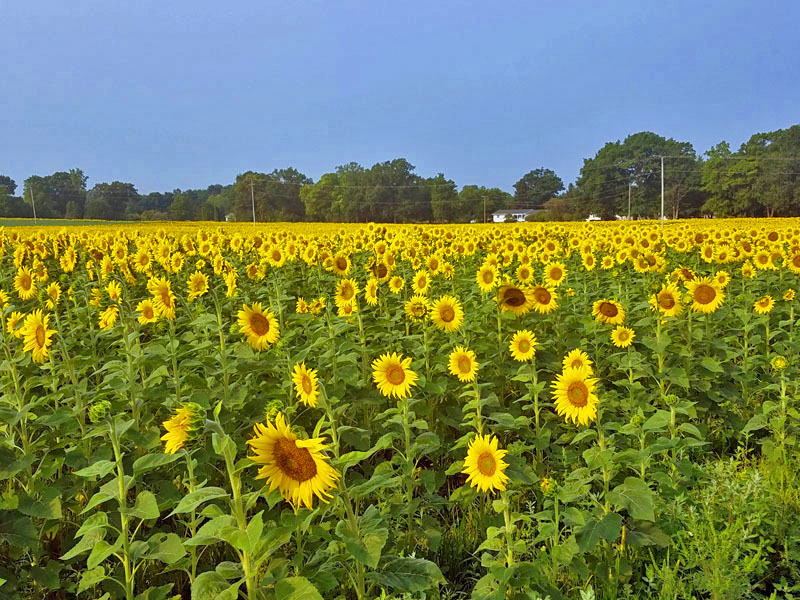 You will find this sunflower field and Munsell Farms off W. Mason Rd. just east of Fowlerville Rd. 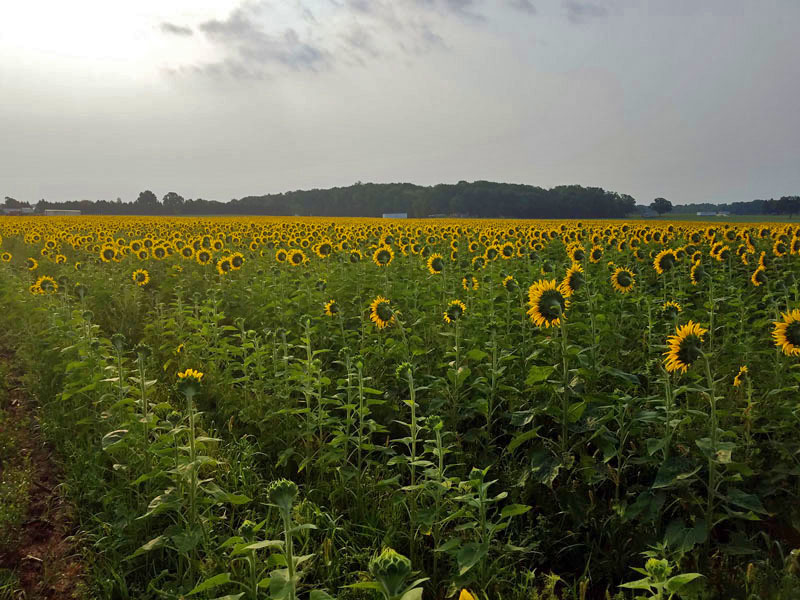 It’s just a few miles off of Exit 129 on I-96 to the south. 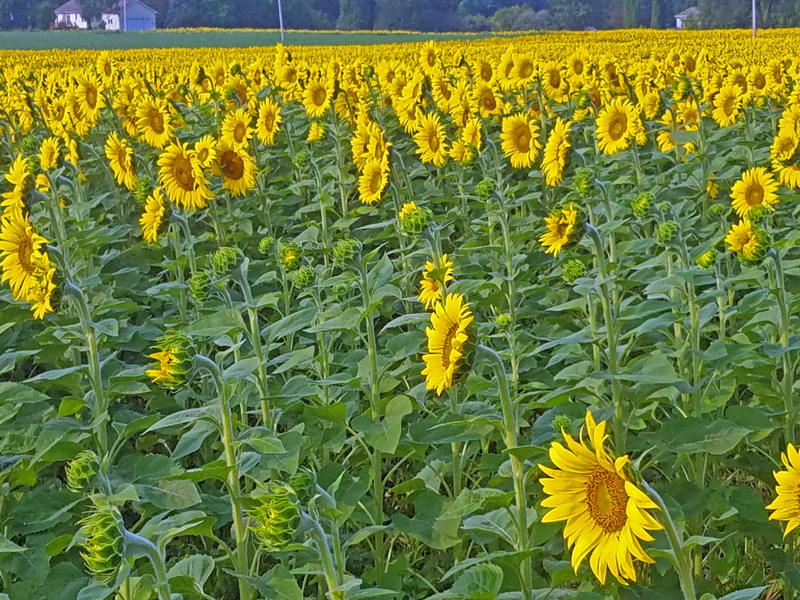 I parked alongside Mason to grab a few shots without going into the field itself. 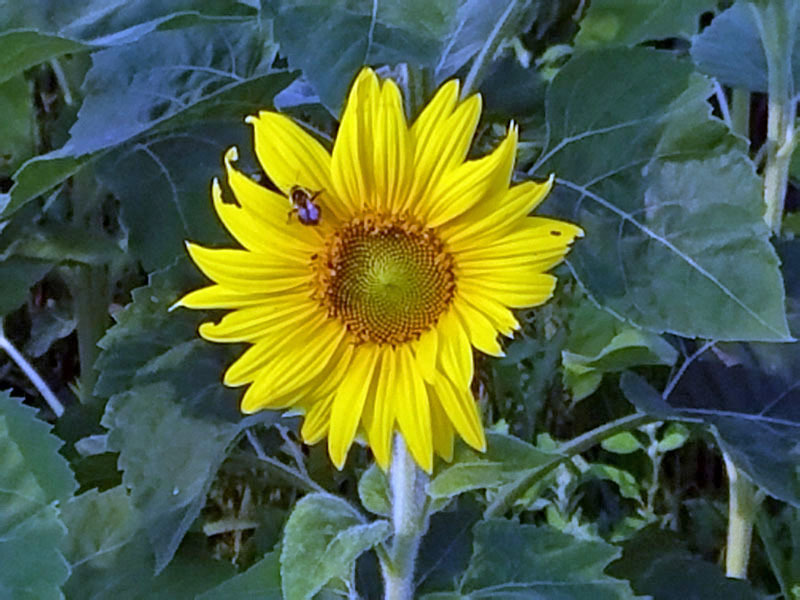 Like with my previous sunflower adventures, I choose to check them out early in the day against the early morning light. 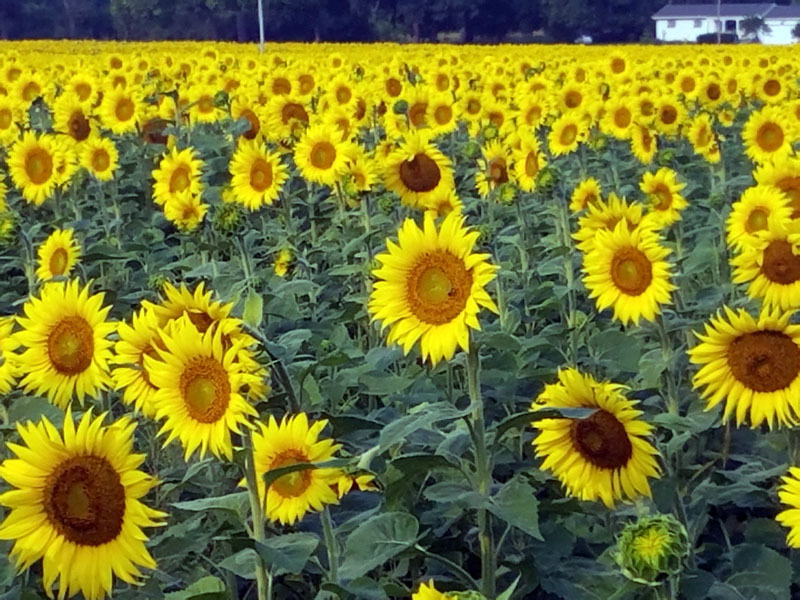 Another sunflower excursion is in the books. So beautiful to see up close as always. 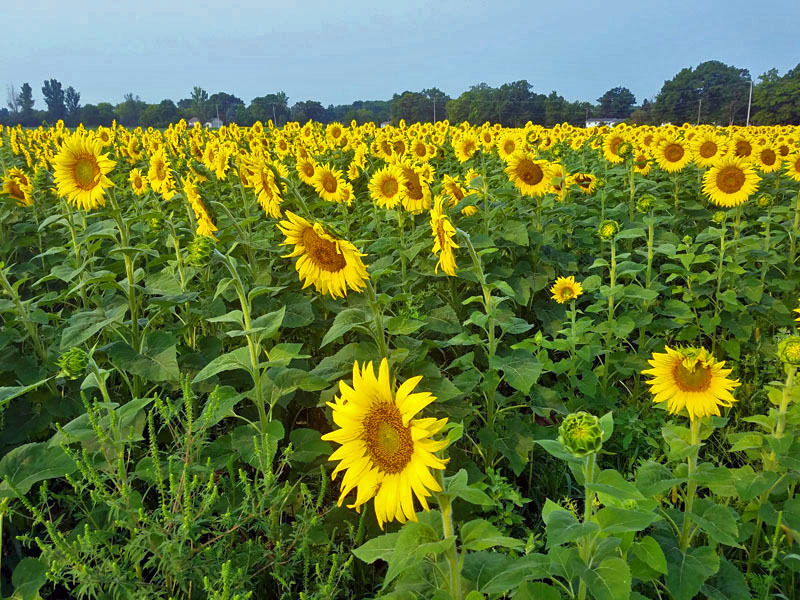 I would contact Munsell Farms directly to inquire about grabbing a few shots from within the field itself. You can find them on Facebook. 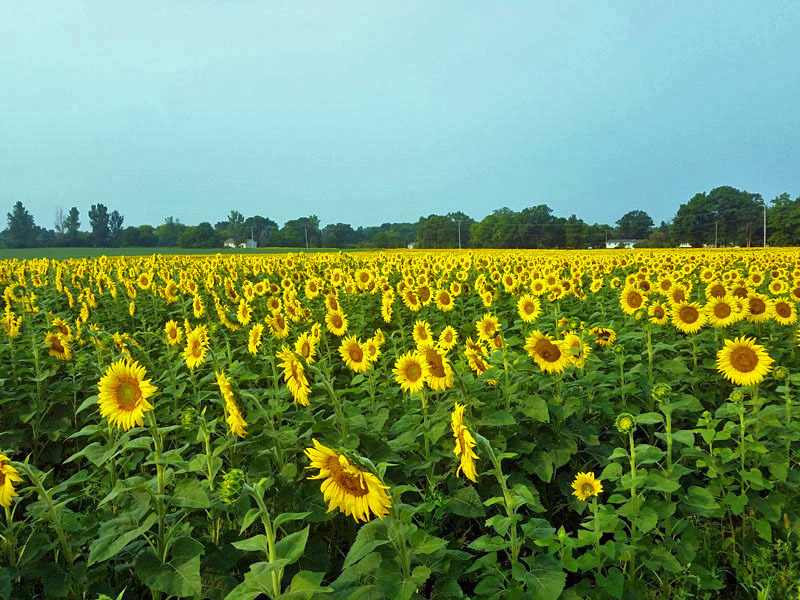 Checkout my Michigan sunflower excursion last year near Ann Arbor in Pure Michigan Sunflowers as Far as the Eye Can See. 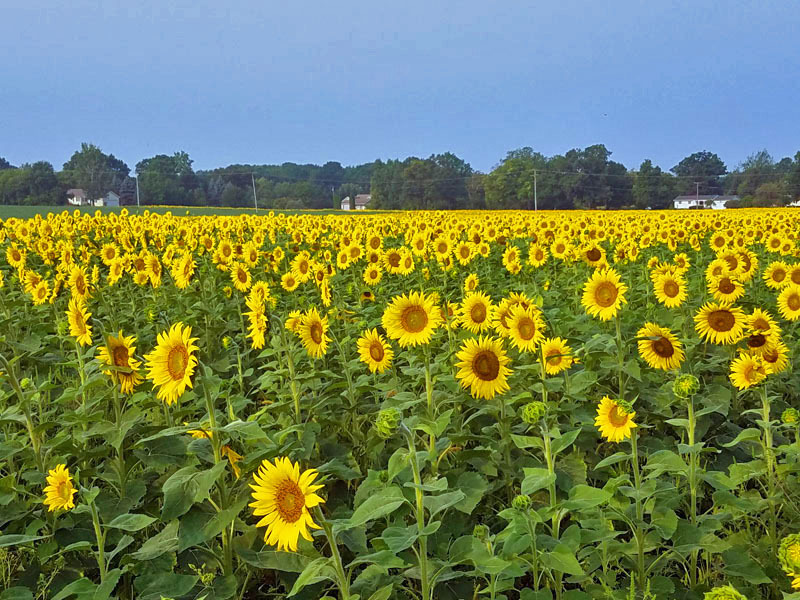 Where else would you recommend checking out Michigan sunflowers? Where have you come across them in your travels? 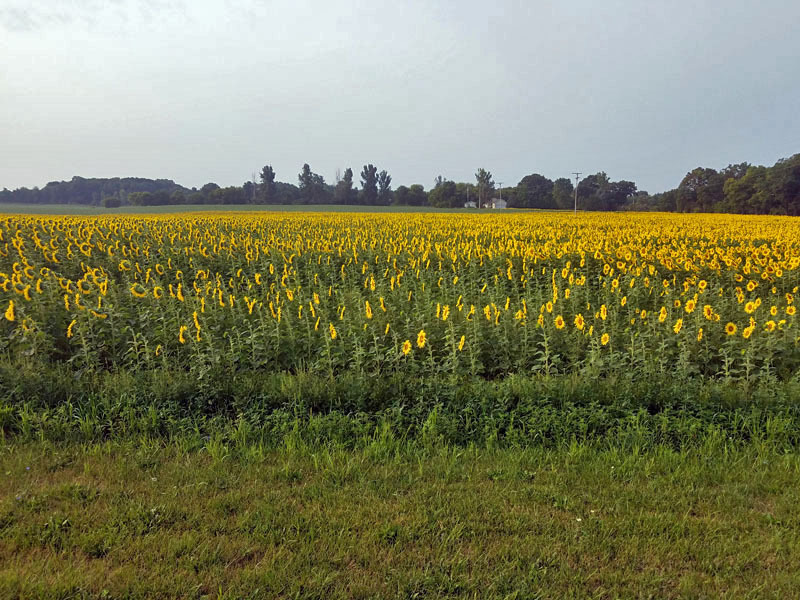 This entry was posted in Michigan, sunflowers and tagged Fowlerville, Michigan, Michigan sunflowers, Munsell Farms, sunflower, sunflower field, sunflowers. Bookmark the permalink. 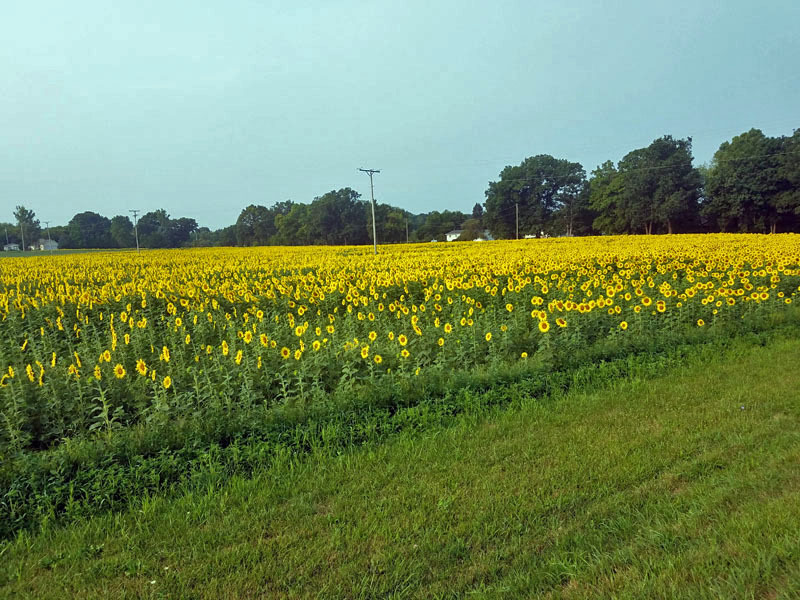 There is a large field along M-52 in rural Owosso. I don’t know if it is private or not… I stopped while driving by and took some not-great shots because I wanted to respect their property. But it was huge and very pretty. Yes indeed! 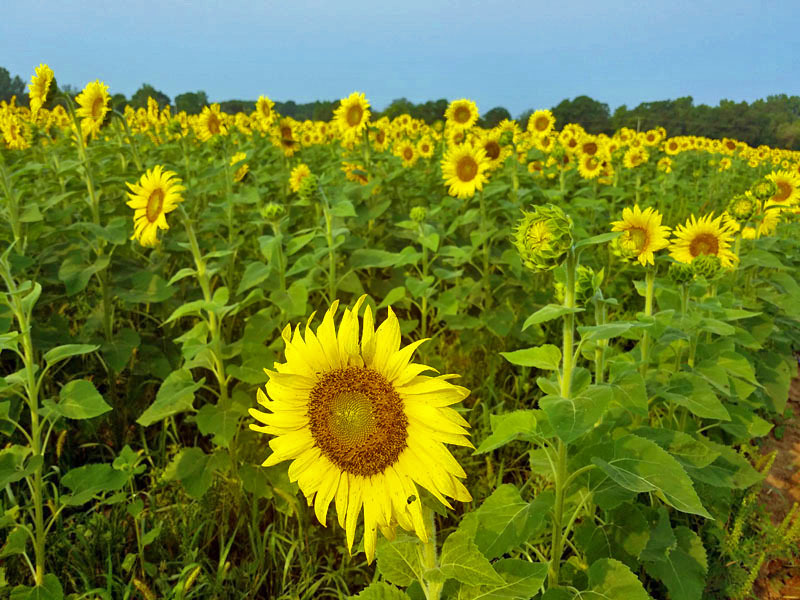 🙂 Love how the sunflowers stand out amongst the landscape. 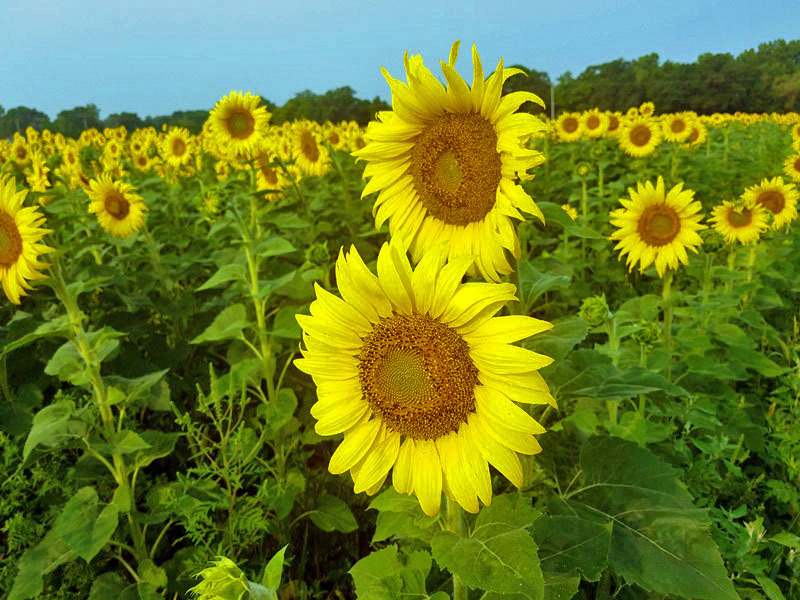 Such bright and beautiful pictures! What beautiful photos. 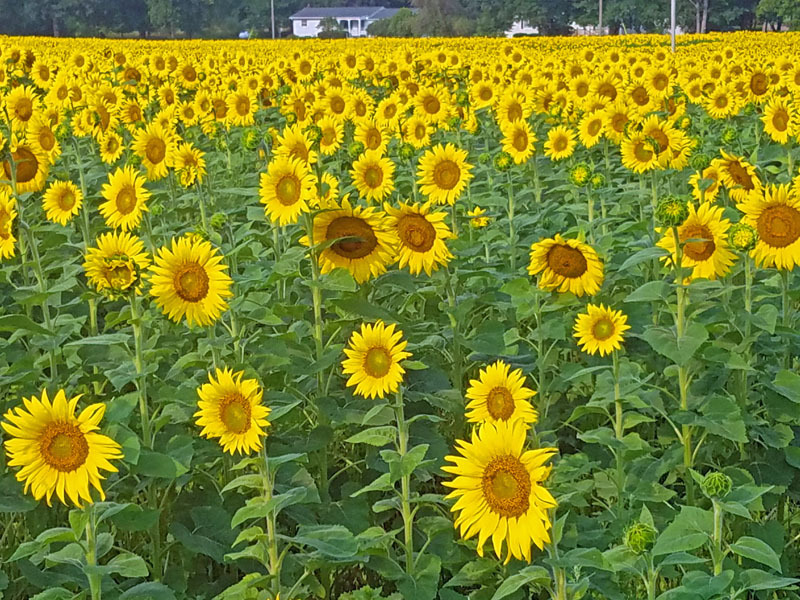 I have never seen so many sunflowers in one place. I’m sure we don’t get them like that over here in England but they look so pretty!! Thank you guys! 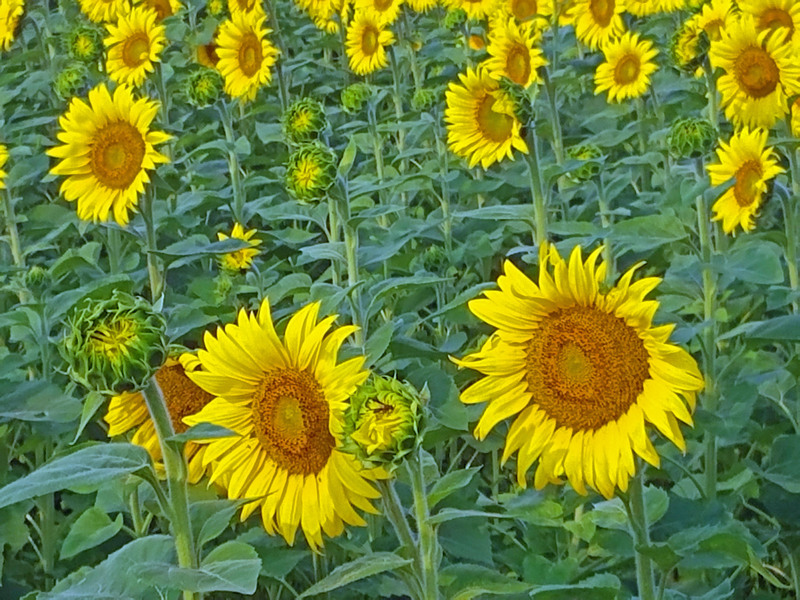 Do love capturing sunflowers each August over this way. 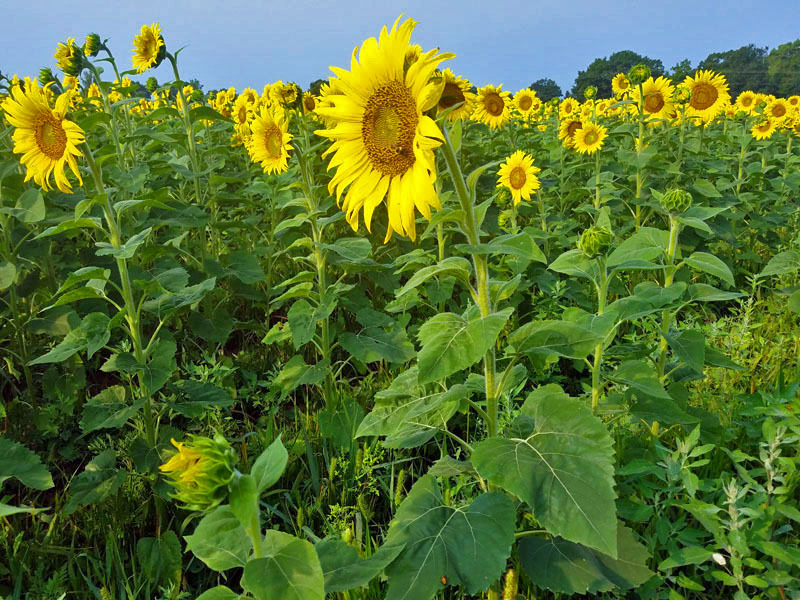 Found this one because believe it or not there is a much larger field in this same area most years, but they weren’t in bloom there this season. 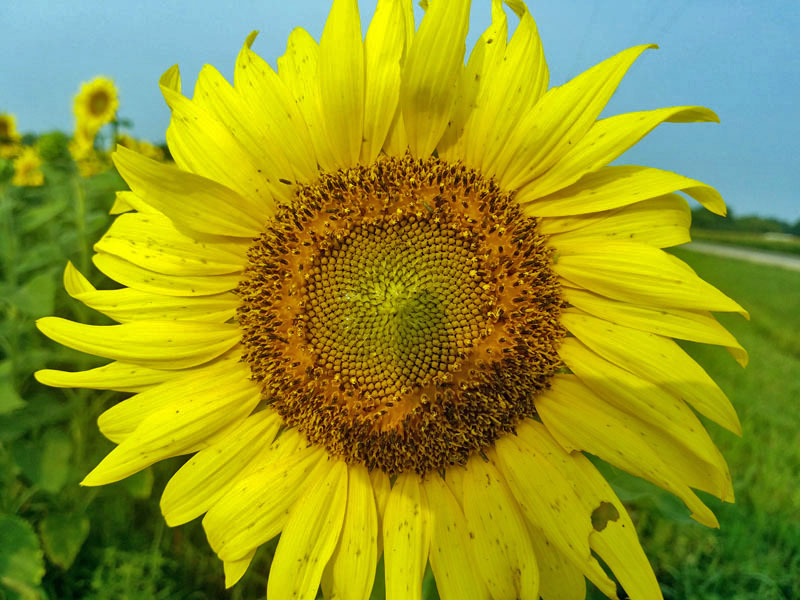 😦 Sunflower cheers! Those are beautiful!! Thanks for sharing! 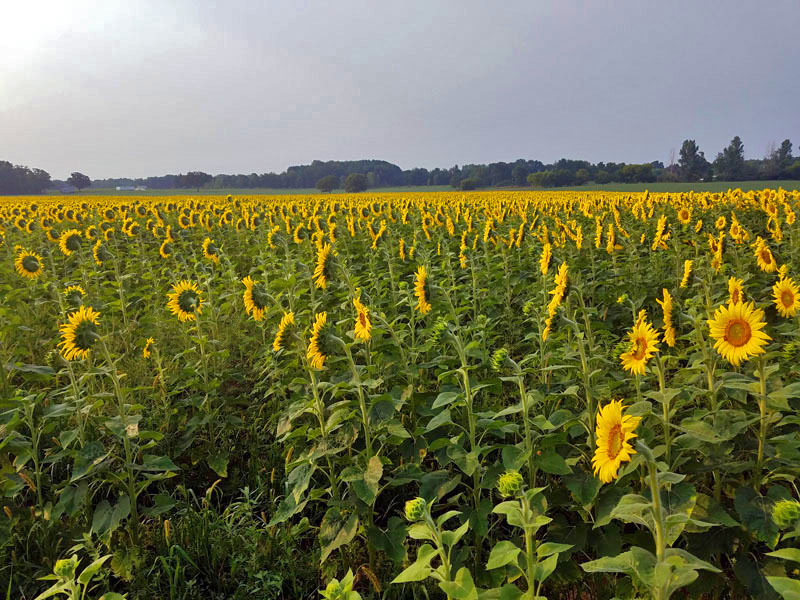 My sisters and I traveled to Indiana in mid September and saw several fields. We also saw signs not to get out of your car to photograph and we couldn’t figure that out (we were on a little country road). I guess they didn’t want trespassers.